And lead us not into doxa… I have an uneasy feeling that Roland Barthes, were he still alive, would have doubts about this venture. An academic journal bearing his name and devoted to his work? In English? The noun ‘studies’, with its ring of stillness and seizure? The implicit claim to a field or a fold? Is not the very idea of a publication called Barthes Studies at odds with the drift, the unlearning, the reinvention, the non-arrogance, the escape, the non-vouloir-saisir, and the ‘desperate resistance to any reductive system’ which so often fire the pages of Roland Barthes? Might not this journal set or settle at once into doxa – that fatal term enlisted repeatedly in Barthes’s work to describe established knowledge, common sense, the obvious, the natural, what-goes-without-saying? Have I forgotten that Barthes told the audience at the conference held in his honour at Cerisy-la-Salle in 1977 that he had twice refused the invitation, and that he only accepted on the third occasion because he did not wish to create the image of ‘hewho-refuses-conferences-in-his-name’? ‘The risk is great’, wrote Mathieu Messager in his introduction to the inaugural volume of the Paris-based Revue Roland Barthes in 2014. The dangers of ‘coagulation’ and canonisation were, he acknowledged, all too real as the new publication set off on its way. But he added immediately that the Revue was determined above all to avoid hagiography, statue-building, and the formation of canons; the focus instead would be upon the multiple ‘becomings’ of Roland Barthes. In some ways, the Revue is the francophone cousin of Barthes Studies, and I have been conscious throughout the process of preparation of a similar risk threatening the direction of this journal. How could we avoid what Barthes dismissed as ‘dead repetition’? The trick, as I see it, is to clear and to preserve an open space for innovative, revealing, challenging, questioning research in English on diverse aspects of Roland Barthes’s work and its implications for cultural analysis. The commitment to openness explains in part the decision to make Barthes Studies a fully open-access affair: authors pay nothing to have their peerreviewed work published here, and every article is free to read online. 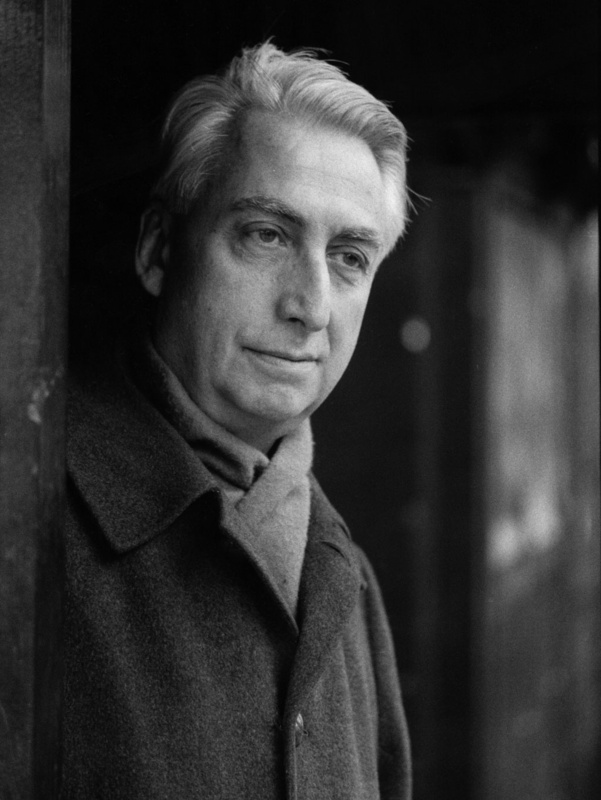 Barthes Studies is an open-access, independent, peer-reviewed journal for research in English on the work of Roland Barthes.